The wait for ECG support in Europe was a lot shorter than many had feared. Just a couple days after the release of iOS 12.2, Apple has released its Apple Watch companion update, watchOS 5.2. With it comes a bit of a surprise: support for the irregular heart rate detection and the ECG function on Apple Watch Series 4 for many European countries. 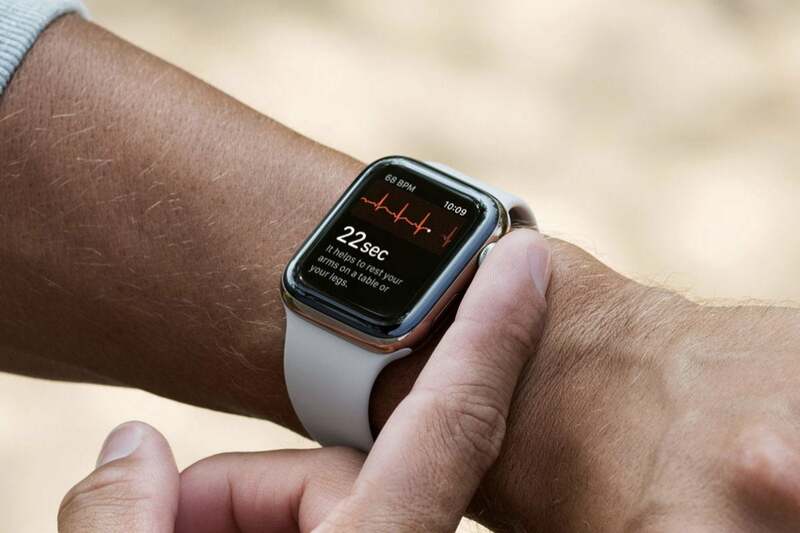 When Apple released the Apple Watch Series 4, it only promised the ECG function for the United States, stating that it had been cleared by the FDA to do so. Other countries would get the hardware, but would be locked out of the ECG software until Apple had secured the proper local clearances. Apple gave to timeframe for this, but it was commonly assumed that it could take a year or more. Now, less that four months after the ECG was first enabled for the U.S. in watchOS 5.1.2, it is available in 19 European countries and Hong Kong. Irregular heart rhythm notification, which uses the optical heart rate sensor and works with every Apple Watch Series 1 or later, is also available in these countries. For more on how to use the ECG feature, see our guide. What else is new in watchOS 5.2? There are a couple of new Apple Watch Hermès faces for those with the Hermès watch, there's support or real-time text (RTT) for phone calls, and support for the new second-generation AirPods. Eventually you'll be prompted to download the update, but you can check for yourself in the Watch app on the iPhone your Apple Watch is linked to. Open the Watch app, then select General, then Software Update. Your watch will need to be on the charger and charged up to at least 50 percent in order to apply the update.